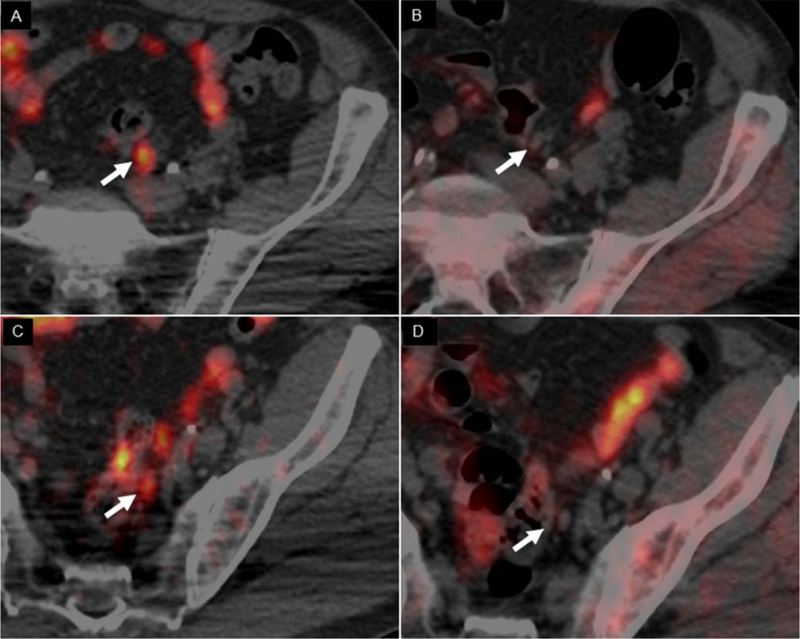 ﻿RESTON, Va. – An Italian study featured in the March issue of The Journal of Nuclear Medicine demonstrates that a novel nuclear medicine imaging agent targeting copper accumulation in tumors can detect prostate cancer recurrence early in patients with biochemical relapse (rising prostate-specific antigen [PSA] level). Authors of “64CuCl2 PET/CT in Prostate Cancer Relapse” include Arnoldo Piccardo (1), Francesco Paparo, Matteo Puntoni, Sergio Righi, Gianluca Bottoni, Lorenzo Bacigalupo, Silvia Zanardi, Andrea DeCensi, Giulia Ferrarazzo, Monica Gambaro, Filippo Grillo Ruggieri, Fabio Campodonico, Simona Sola, and Manlio Cabria, E.O. Galliera Hospital, Genoa, Italy; Laura Tomasello, IRCCS San Martino IST, University of Genoa, Genoa, Italy; Luca Timossi, E.O. Evangelico Internazionale Hospital, Genoa, Italy; and Egesta Lopci, Humanitas Research Hospital, Milano, Italy.